Trempealeau County is located in west central Wisconsin and was created in 1854 by using land from both Buffalo and Jackson County. 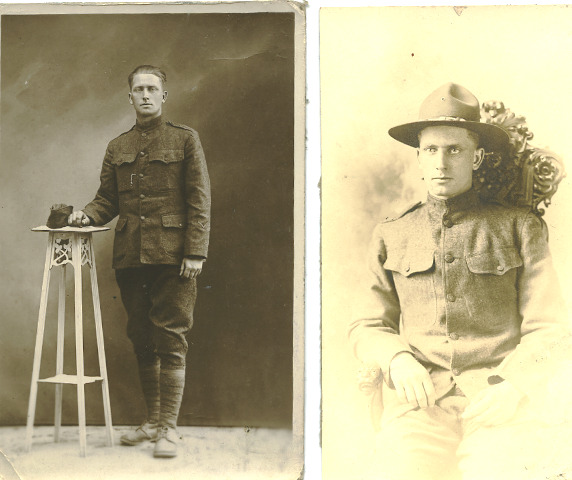 George Gale was instrumental in maneuvering the formation of Trempealeau County. The name, Trempealeau, (pronounced Tremp-a-low) derives from a French phrase for “mountain in the water.” Trempealeau Mountain is just that—a bluff totally surrounded by the waters of the Mississippi, Pine and Trempealeau Rivers. This island bluff was a well known land mark for early explorers and travelers on the Mississippi. The indigenous people of the county hunted and trapped and the women grew crops. Where the present day village of Dodge stands today was once a large encampment of Hochunks complete with fenced fields and horse stables. The first white settlers located on the banks of the Mississippi at what was originally called Reed’s Landing but was eventually renamed Trempealeau. 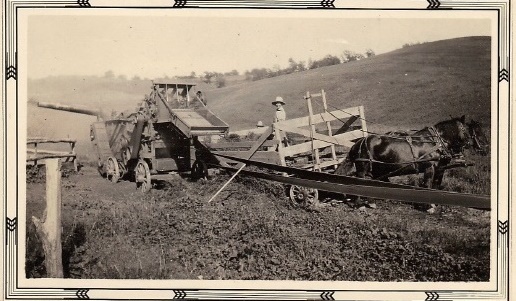 A group of Scots purchased land on Decorah Prairie and started farms in 1853. 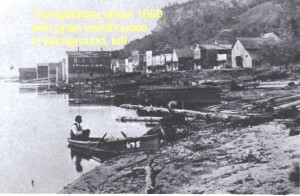 Galesville was founded in 1854 by George Gale and soon afterwards the “ university in the wilderness”, Gale College, was founded. 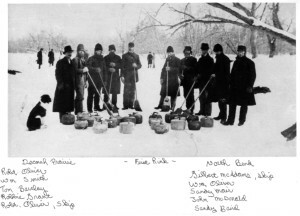 Norwegian settlers streamed into the rich land around the present day towns of Ettrick, Blair, Pigeon Falls, Whitehall, Eleva, Osseo and Strum. They were joined by German, Bohemians, Irish and Scots who also purchased farm land through out the county. 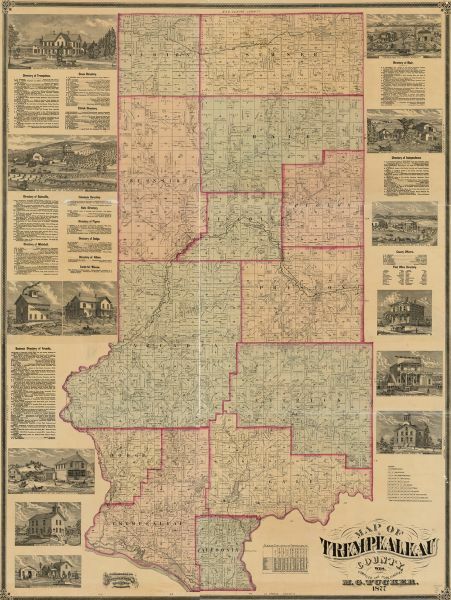 In the late 1860’s and 1870’s the county also had large immigration from Poland. 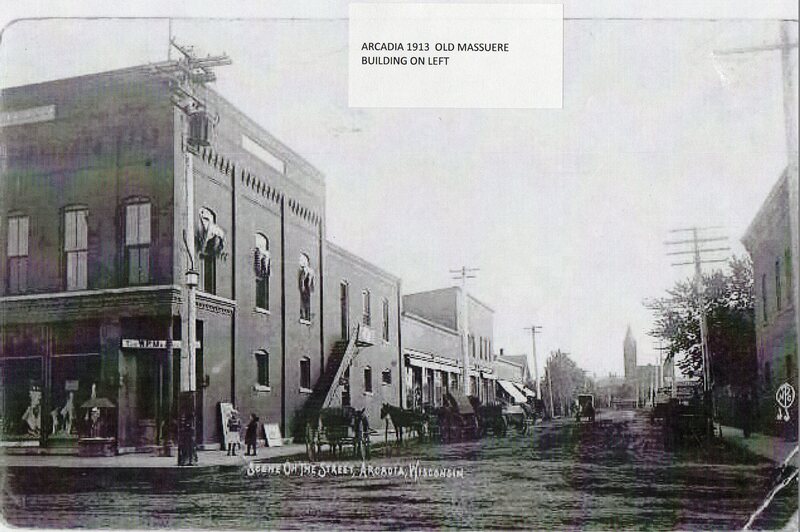 The Polish settled mainly in Dodge, Pine Creek, Arcadia and Independence. 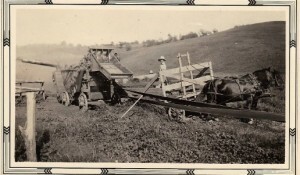 Dairy farming became one of the driving economic forces of Trempealeau County. Creamerys were established in many locations through out the county. Today dairy farmers still make up an important segment of the farming population. Large chicken barns are also seen where poultry is raised for the processing plant in Arcadia. The economy is quite diversified these days with the large Ashley furniture factory with its main plant in Arcadia and several saw mills that process the timber harvested by local loggers. Trempealeau County has also become a haven for sports enthusiasts. The woods and hillsides are habitat for white tailed deer and wild turkeys. There are many opportunities for out door recreation all year around. Almost every community hosts a weekend celebration at some time during the summer and spring months. 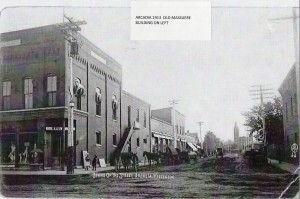 This web site is an attempt to connect the public with the rich and varied resources of Trempealeau County and to highlight its unique stories and history. 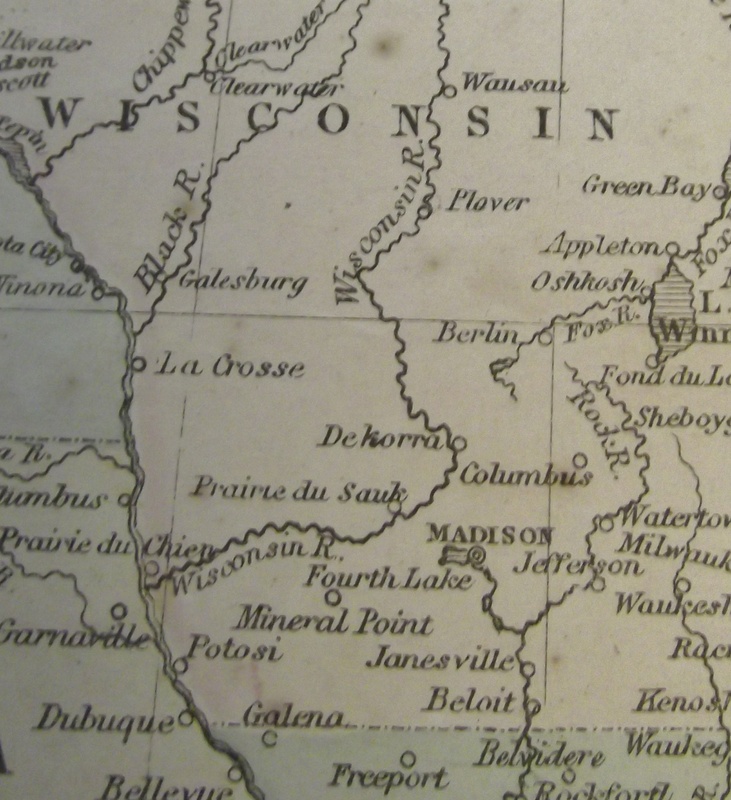 1855 Map of Wisconsin features ‘Galesburg”–(Galesville).